We are a leading service provider for the Certification. Trademark registration process in ahmedabad, Gujarat. 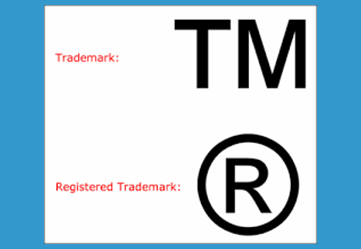 Trademark registration procedure in Ahmedabad, Gujarat. We can help organizations in achieveing Trademark registration for their logo / brands etc. We are associated with trademark registration consultants, Trademark registration service providers, Trademark registration providers in Ahmedabad, Gujarat. We can help organization in achieving TM mark and then Registerred mark for their brands / logos. Organizations willing to get trademarking of their logos / trademarking of their brands can contact us. We can provide our services for Trademark registration in ahmedabad, vadodara, surat, ankleshwar, bharuch, sanand, bhavnagar, jamnagar, himmatnagar, mehsana, kadi, kalol, chhatral, siddhpur, palanpur, gandhinagar, gandhidham, kutch, junagadh, rajkot etc. and in other cities of Gujarat. Organizations searching for trademarking of their logos / brands can contact us. Organizations looking for ISO 9001 : 2015 certification consultants ahmedabad gujarat, ISO 9001 consultants ahmedabad gujarat, ISO 9001 process - procedure in ahmedabad gujarat india, ISO 9001 consultants in ahmedabad gujarat , ISO 9001 certificate consultants ahmedabad gujarat , ISO 9001 certification consultants ahmedabad gujarat ,ISO 9001 registration agency in ahmedabad gujarat ,ISO 9001 training provider agency in ahmedabad gujarat ,ISO 9001 2015 certification consultants,ISO consulting agency in ahmedabad gujarat , ISO 9001 2015 Service providers in Ahmedabad Gujarat india can contact us. 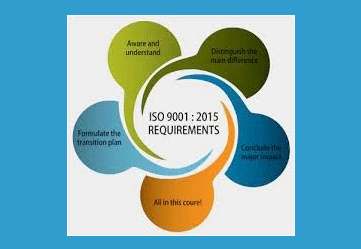 We can provide ISO 9001 consultancy services across ahmedabad gujarat India. Ocean management services is one amongst oldest and most trusted ISO certification consulting brand in ahmedabad gujarat India. We can help organizations in achieving ISO 9001 Quality management system certification, ISO 9001 2015 Quality management system registration certification in ahmedabad gujarat india. Having team of certified lead auditors, engineers and management graduates, we are an ISO consultant agency which have competence and attitude of providing professional services for all kind of manufacturing and service sectors for achievement of ISO 9001 certification. We can help organizations in achieving ISO 9001 Quality management system certification from ISO 9001 certification agencies like TUV india, TUV nord, TUv South Asia, Bureau Veritas BVQI, DNV, Intertek, and other NABCB UKAS JAS ANZ DAC ANAB ASCB accredited certification agencies certification bodies. Organizations looking for ISO 14000 certification process-procedure in ahmedabad gujarat india , ISO 14001 consultants ahmedabad gujarat india , ISO 14001 certification consultants in ahmedabad gujarat india , ISO 14001 (14000) certification service providers consultant agency in ahmedabad gujarat india can contact us. We are leading ISO 14001 enviornmental management system certification consultants in ahmedabad gujarat india, ISO 14001 consultants in ahmedabad gujarat india, ISO 14001 environmental management system service providers, ISO 14001 training providers located at ahmedabad in Gujarat India. 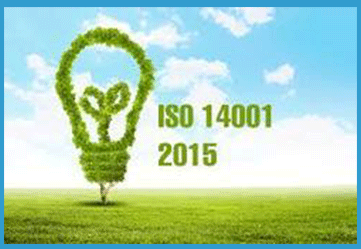 We can render our ISO 14001 Environmentla management system certification services in organizations of India. Ocean management services is one amongst oldest and most trusted ISO 14000 certification consulting brand in ahmedabad gujarat , India. We are providing ISO 14001 Environmental management system certification consultancy services in ahmedabad, vadodara-baroda, surat, ankleshwar, bharuch, nadiad, anand, vidhyanagar, mehsana, kadi, kalol, chhatral, palanpur, rajkot, bhavnagar, Jamnagar, himmatnagar, bavla, gandhinagar, gandhidham, kutch, mundra, surendranagar, junagadh, saurashtra, dahej, halol, sanand and in other cities of Gujarat and in India. We are a leading ISO 14001 certification consultants, ISO 14001 certification service providers, ISO 14000 certification consulting agency, ISO 14001 registration consultancy located in Ahmedabad in Gujarat India. We are a leading OHSAS consultants in ahmedabad gujarat india, OHSAS certification consultants in ahmedabad gujarat india, OHSAS 18001 certification consultants in ahmedabad gujarat india, OHSAS certification providers in ahmedabad Gujarat India. 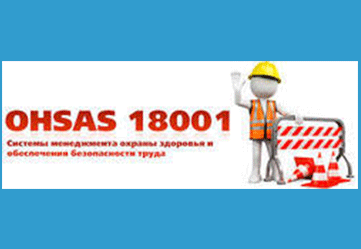 Requirements of OHSAS 18001 certification. Process Procedure for OHSAS 18001 certification in ahmedabd Gujarat india. OHSAS 18001 internal auditor trainings in ahmedabad gujarat india. OHSAS 18001 lead auditor trainings in ahmedabad gujarat india. How to obtain , achieve, get OHSAS 18001 certificate certification in Ahmedabad, Gujarat, India can contact us. We can help organizations across India in achieving OHSAS 18001 - Occupational health and safety management system certification. 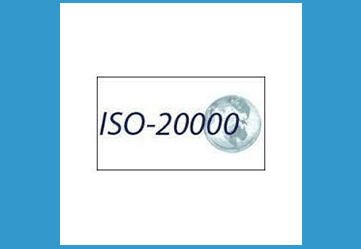 Ocean management services is one amongst oldest and most trusted ISO certification consulting brand in gujarat, India. 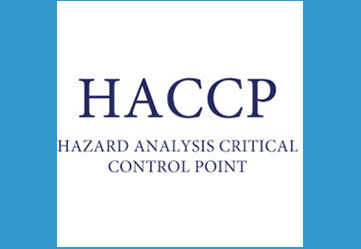 We are providing OHSAS 18001 (18000) Occupational health and safety management system certification consultancy services – acting as OHSAS 18001 (18000) consultants in ahmedabad, vadodara-baroda, surat, ankleshwar, bharuch, nadiad, anand, vidhyanagar, mehsana, kadi, kalol, chhatral, palanpur, rajkot, bhavnagar, Jamnagar, himmatnagar, bavla, gandhinagar, gandhidham, kutch, mundra, surendranagar, junagadh, saurashtra, dahej, halol, sanand and in other cities of Gujarat and in India. We can help organizations in achieving OHSAS 18001 ( OHSAS 18000) certification from various certification agencies / certification agencies accredited with..... TUV, BVQI, Intertek, URS, SGS, IRQS and JAS ANZ, UKAS, DAC, NABCB, TURKAK, Norweign... etc. Organizations looking for CE marking certification process in ahmedabad gujarat india, CE marking procedure in ahmedabad gujarat , CE marking certification consultants in ahmedabad gujarat india, CE marking consulting agency in ahmedabad gujarat,CE mark certificate provider agency, CE marking provider agency,CE marking guidance agency,in ahmedabad gujarat india can contact us. Ocean management services is one amongst oldest and most trusted CE marking certification registration consultants in ahmedabad gujarat India. 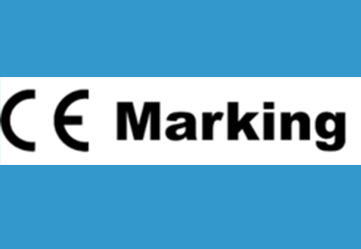 We are providing CE Marking - Europeon product certification consultancy services in ahmedabad, vadodara-baroda, surat, ankleshwar, bharuch, nadiad, anand, vidhyanagar, mehsana, kadi, kalol, chhatral, palanpur, rajkot, bhavnagar, Jamnagar, himmatnagar, bavla, gandhinagar, gandhidham, kutch, mundra, surendranagar, junagadh, saurashtra, dahej, halol, sanand and in other cities of Ahmedabad, Gujarat and in India. We can help organizations in achieving CE marking through self certification or through notified body / notified agency as applicable in the product to be CE marked. Calibration and testing laboratories looking for NABL accreditation and searching for NABL accreditation consultants in ahmedabad, gujarat, india can contact us. We can help calibration and testing laboratories in achievement of NABL accreditation with implementation of ISO 17025 standard requirements. We can help medical laboratories in achievement of NABL accreditation with implementation of ISO 15189 requirements. 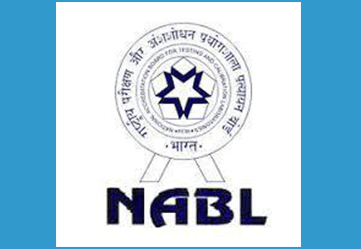 NABL accreditation is provided to calibration and testing laboratories by NABL in India. This accreditation provides assurance that testing methods followed by laboratory and test results represented in test reports are trustable without any doubt. There are various technical and quality system related requirements are given in ISO 17025 / ISO 15189 standards which shall be complied by laboratories to achieve NABL accreditation. We are working as NABL accreditation, NABL laboratory accreditation consultants in ahmedabad vadodara surat ankleshwar bharuch valsad navsari gandhinagar bhavnagar jamnagar himmatnagar surendranagar gandhidham kutch and in other cities of Gujarat and in India.